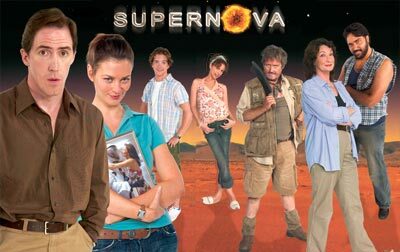 A comedy about a team of scientific geniuses unravelling the mysteries of the universe in the remote Australian desert. Paul, a repressed British astronomer, dreams of a more adventurous life. He abandons his dull research role in London and relocates to a 'front line' field position at the Royal Australian Observatory. Paul does his best to fit in with a dysfunctional group of strangers exploring the furthest reaches of the galaxy from the most far flung place on earth.